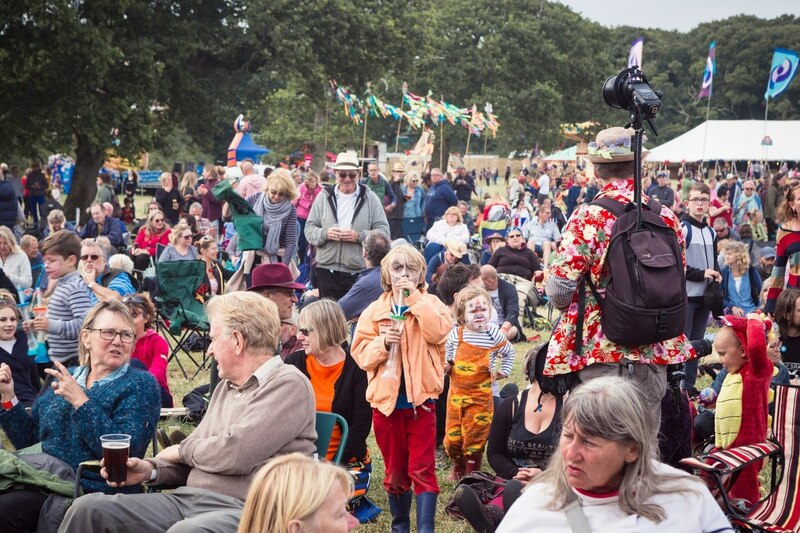 Now in its 9th year, the Rhythmtree Festival, the Isle of Wight's most original, fun-filled, family-friendly festival, returns to Three Gates Farm in Shalfleet from 12-14 July 2019. 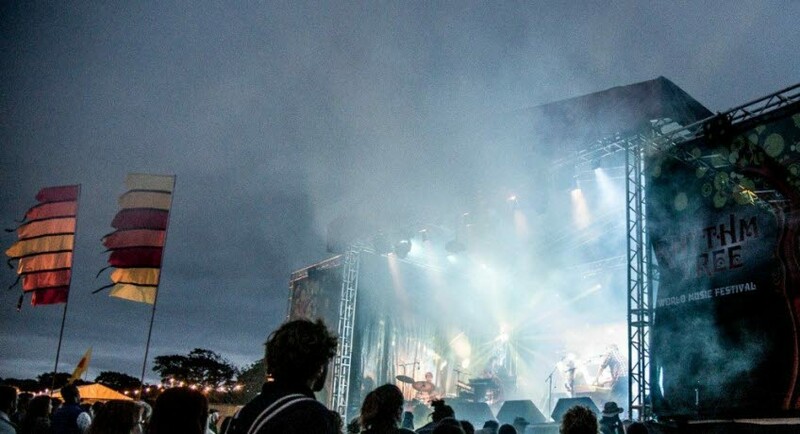 With it’s unmatched reputation as a relaxed, fun-filled and family friendly musical weekend Rhythmtree gives everyone, young or old, the opportunity to enjoy the very best in international, national and local music. 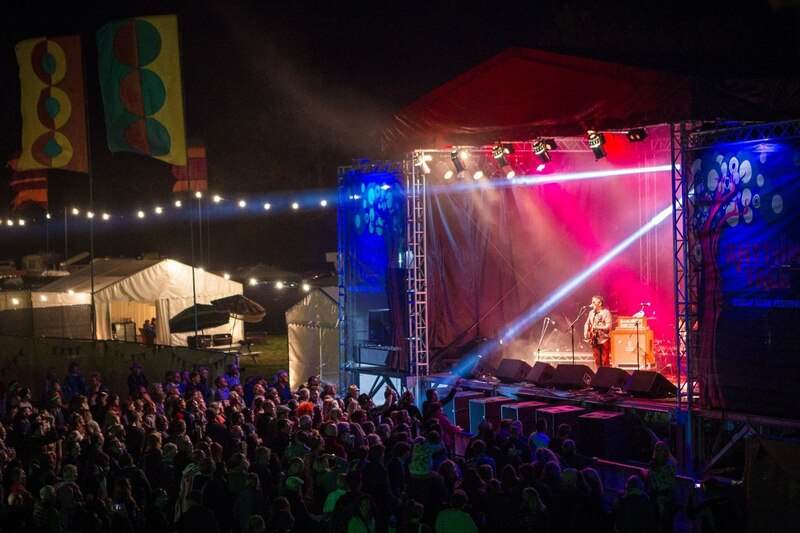 This is enjoyed in the safe, easily accessible and utterly gorgeous surroundings of Three Gates Farm and this year there’ll be more than ever before. 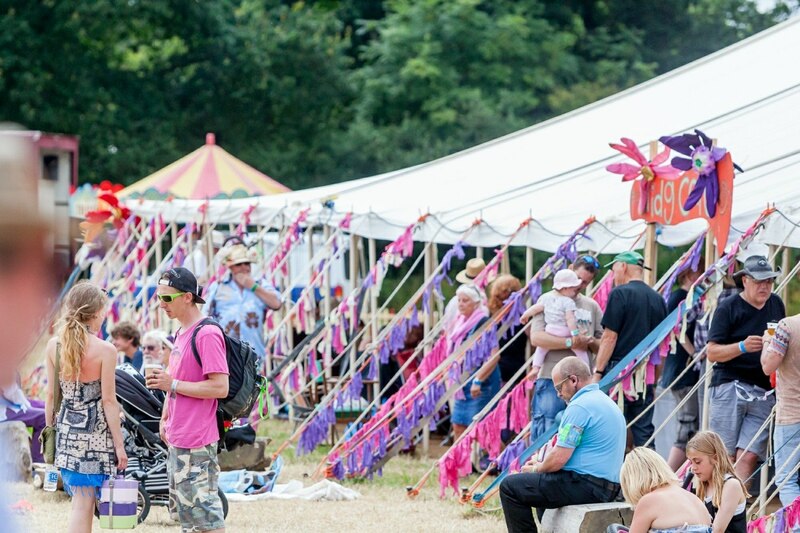 At Rhythmtree you can come for a day or stay for the weekend on our lovely campsite right next to the main arena - camping and car parking are both free, entertainment runs from late in the morning to late in the night. Children under 12 are free, and parents can be fully confident their children will be able to access all of the entertainment provided for them in complete safety. 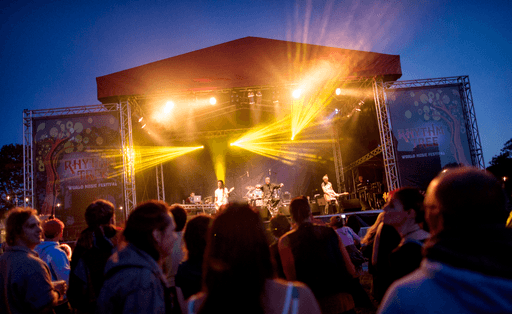 So head to Rhythm Tree this summer to experience talented, innovative and creative music in an idyllic setting which is perfect for such a family-friendly festival. On foot - catch the Red Jet to West Cowes from Terminal 2 in Southampton, which takes 23-25 minutes. On arrival in West Cowes, Southern Vectis operate frequent buses from West Cowes to Newport (service 1). Change at Newport for Three Gates Farm (service 7) - please ask the driver where to alight. Taxis are also available outside the East & West Cowes terminals. For car hire, we recommend Enterprise - they will pick you-up from either terminal if you tell them your arrival time. By car - catch the hourly vehicle ferry service from Southampton to East Cowes, the journey will take 55-60 minutes. Upon arrival, head south on Dover Rd following the A3021 and A3054, Fairlee Rd. Turn right onto Medina Way and then left on the A3504 Forest Rd. Follow the A3054 to Yarmouth Rd. Turn off on the right for Three Gates Farm (PO30 4NA), it's about 22min drive from East Cowes.